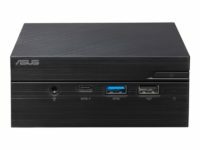 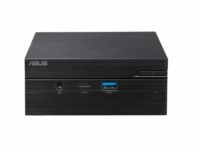 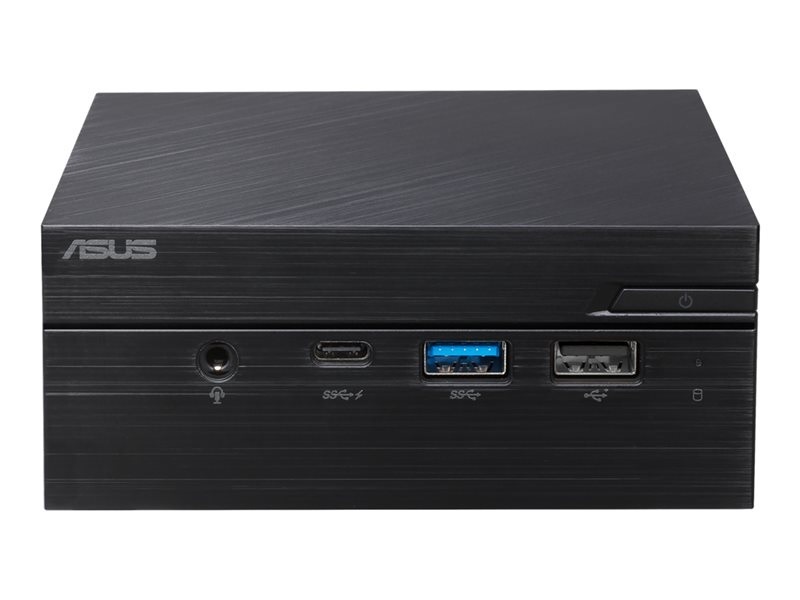 ASUS Mini PC PN61 is an ultra-compact and lightweight mini PC ideal for a wide range of uses,including business and home entertainment. 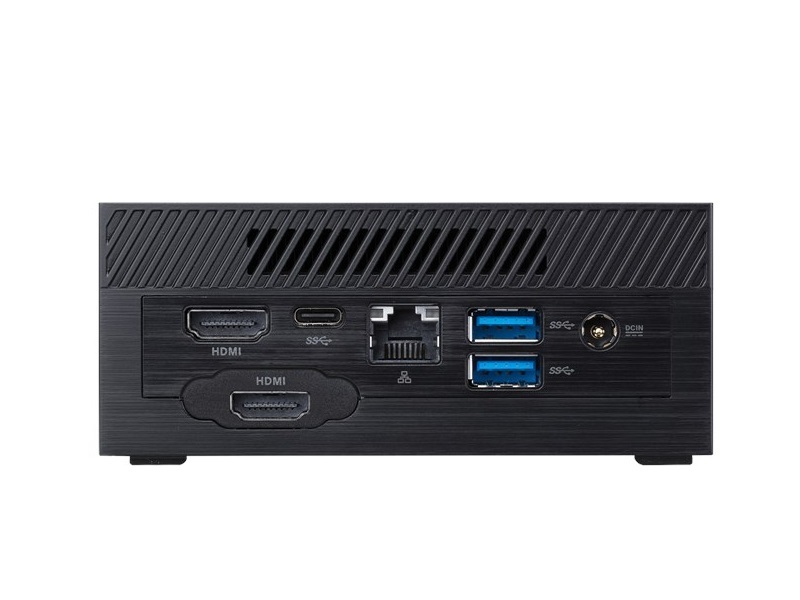 Mini PC PN61 blends easily into any environment yet delivers great performance with Intel Core processors. 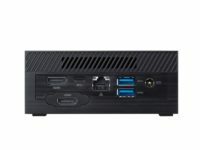 Dual-display support and comprehensive I/O ports provide ultrafast and versatile connectivity for docks,displays and storage devices. 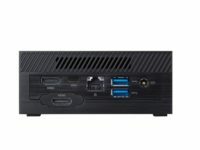 For even more flexibility,a sliding-chassis design enables easy storage and memory upgrades in just two steps.